A beautiful 18″ x 24″ poster by Tuckey’s illustrator Rod Cole. Time on Nantucket Island always seems to go by too fast! Before you know it, the time has come to return home. Tuckey is here to bid you farewell until he sees you again – the next time you visit his special island. 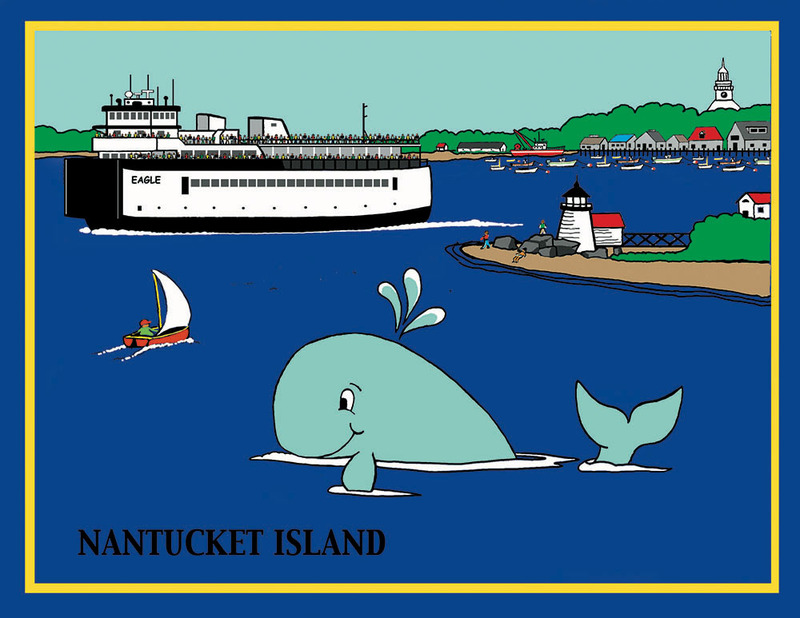 This poster on your wall will always be a reminder Tuckey is waiting for you to return to Nantucket Island.